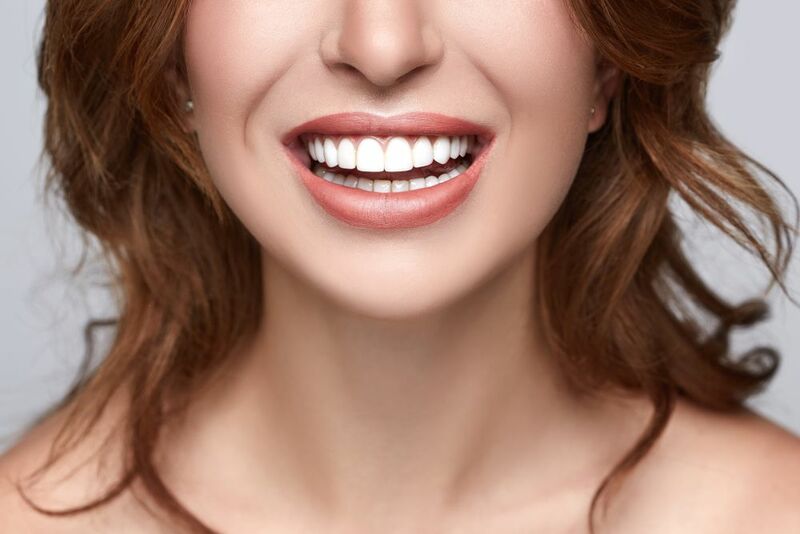 We can't give you an estimate on the price because each set of veneers is specifically designed for that individual patient. During your consultation appointment, the dentist will discuss your visions, evaluate your mouth, and create a complete plan for updating your smile. At that time, we will review costs and payment options.